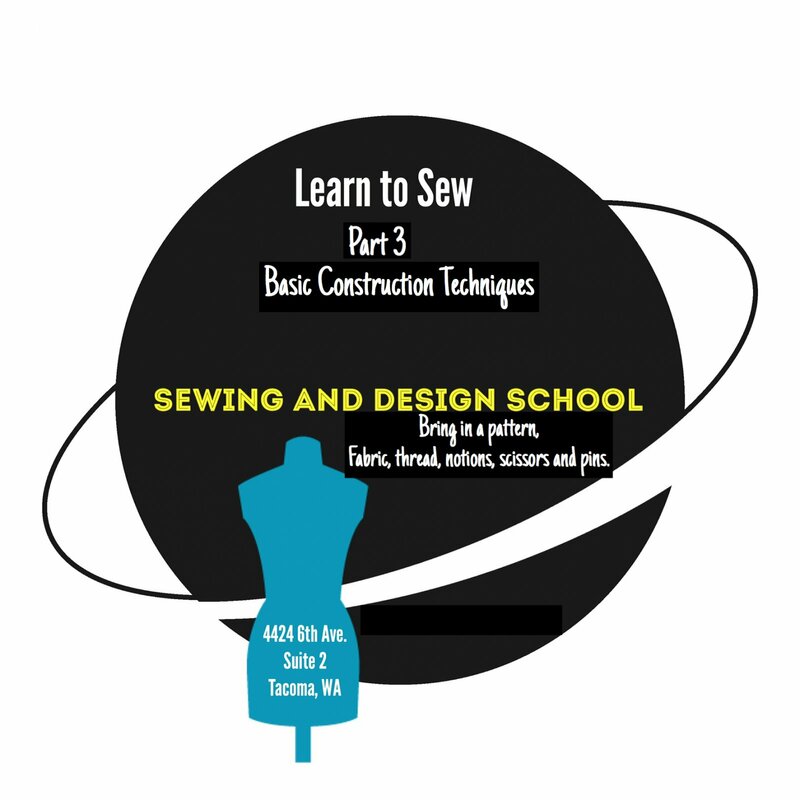 After completing Learn to Sew Part 1, Part 2 and 3 covers pattern alteration, layout and cutting and the basic construction techniques needed to complete your garment. Continue on in Open Lab. Throughout her career she developed workshops and fashion shows, hired instructors and conducted fashion and fabric shopping field trips to Portland, San Francisco and New York. Ryliss has been a Contributing Editor at Sew News Magazine, Threads Magazine, judge for the 2014 RAGS Benefit, Make it With Wool and the Washington State 4-H Dress Revue and host of Instagram's Sew Photo Challenge #sewApril2017, #sewapril2018, #sewapril2019 and #madewithwool contest. She may be contacted at ryliss@comcast.net.